Is it Wheelchair Awareness Day Today? My Facebook timeline shows that a year ago today I posted The Wheelchair Didn’t Stop Them and interestingly other posts related to wheelchairs appeared as I scrolled down. So I am now wondering if it is wheelchair awareness day today. Is it? 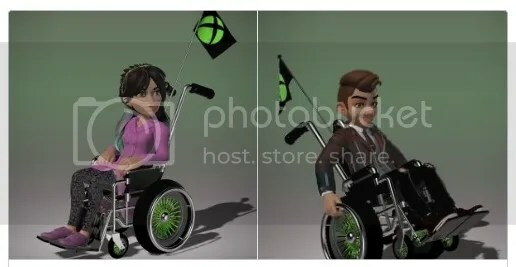 Mentalfloss.com reports that Xbox will soon feature avatars of people on wheelchair. I am quite sure that Marcus would be very happy to see such on Xbox though it is more likely going to be for Xbox One consoles only looking at the icon on the flags. 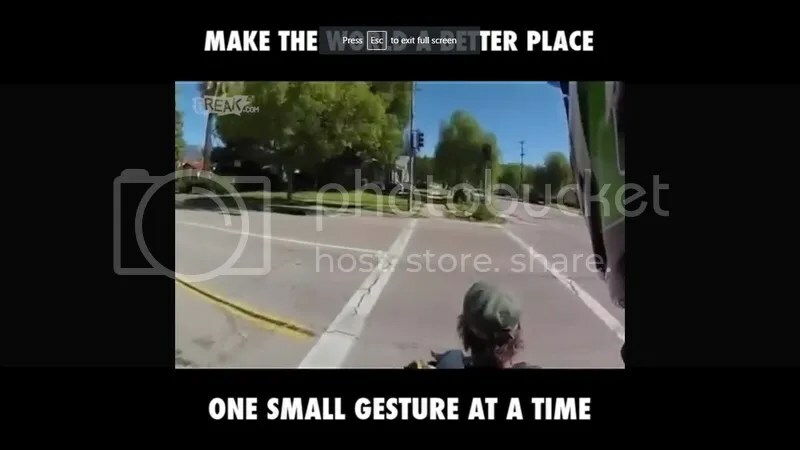 The Lad Bible also posted a video from a helmet-mounted camera of a motorcycle rider stopping at a crosswalk to aid a guy in a wheelchair cross the street. There are people, however, who are either ignorant or just insensitive to the needs of the handicapped. 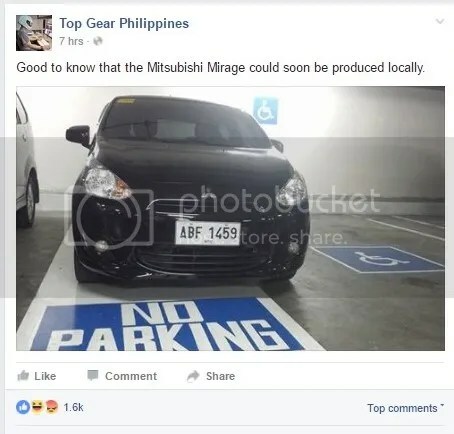 Like another photo that Top Gear Philippines posted today about one of those people who learned how to drive but never learned to read the signs. Which part of no parking is hard to understand?